The First Peek At ‘Logan’ Is Amazing!!! On the heels of the new ‘Guardians of the Galaxy Vol. 2‘ teaser that released yesterday, comes the first look at ‘Logan‘! Director James Mangold worked with the Wolverine character in the past with 2013’s ‘The Wolverine‘ and has returned to bring the story home with the Old Man Logan story line. Hugh Jackman is back for the last time as the titular character along with Patrick Stewart. Other cast members include Boyd Holbrook, Doris Morgado, Sienna Novikov, Elizabeth Rodriguez and Stephen Merchant. Check out Merchant’s first peek as Caliban, an albino mutant. Set in the future, Logan and Professor Charles Xavier must cope with the loss of the X-Men when a corporation lead by Nathaniel Essex is bent on destroying the world. With Logan’s healing abilities slowly fading away and Xavier’s Alzheimer’s forcing him to forget Logan must defeat Nathaniel Essex with the help of a young girl named Laura Kinney, a female clone of Wolverine. 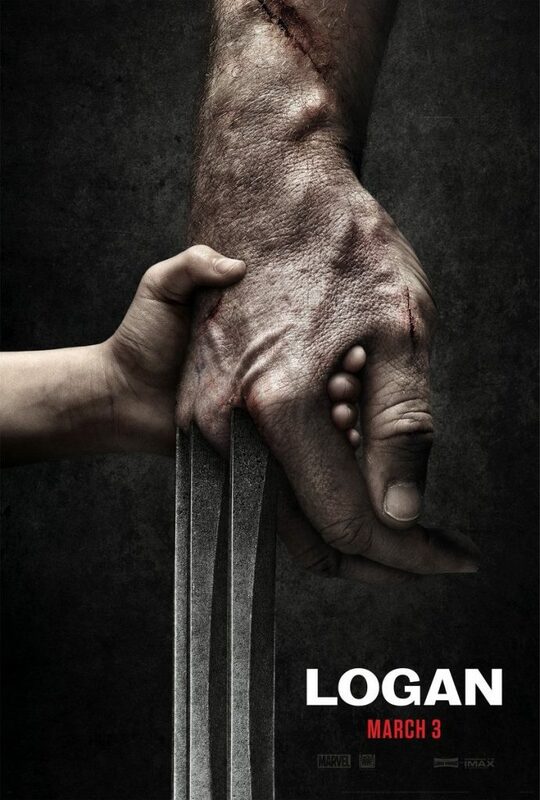 See the final chapter of the Wolverine films on March 3, 2017. This entry was posted on Thursday, October 20th, 2016 at 2:55 pm	and is filed under Comics, Film, News. You can follow any responses to this entry through the RSS 2.0 feed. You can skip to the end and leave a response. Pinging is currently not allowed. « Queen’s Fast Version of We Will Rock You Included In New Record Collection!! !